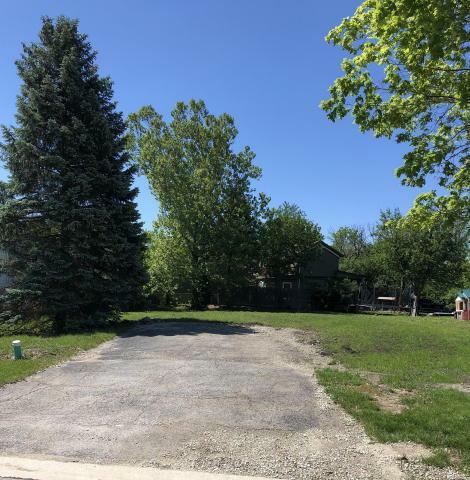 LARGER SINGLE FAMILY LOT IN GREAT SCHOOL DISTRICT AND QUIET AREA. NEW HOME NEXT DOOR. BUY THE LOT AND HAVE A HOME BUILT. ALL UTILITIES TO SITE. PAVED ROAD, CURBS AND GUTTERS. Listing provided courtesy of Rhm Realty Inc..